Culver City Council to Consider Culver Crest Building Moratorium on March 20. Torrential rains at the beginning of this year have some Culver City residents worried that further construction in their hillside neighborhoods could cause dangerous and destructive mudslides. Culver Crest neighborhood homeowners pleaded with the City Council at their February 27th meeting to implement a building moratorium. The moratorium would cause a 45-day delay on all construction, and specifically would stop homeowner Troy Jackson from going forward with his plans to construct an additional residence and pool on his hillside property. The concerned citizens believe that heavy rainfalls in January and February have left their homes susceptible to slope failure and that further construction will only make the situation worse. 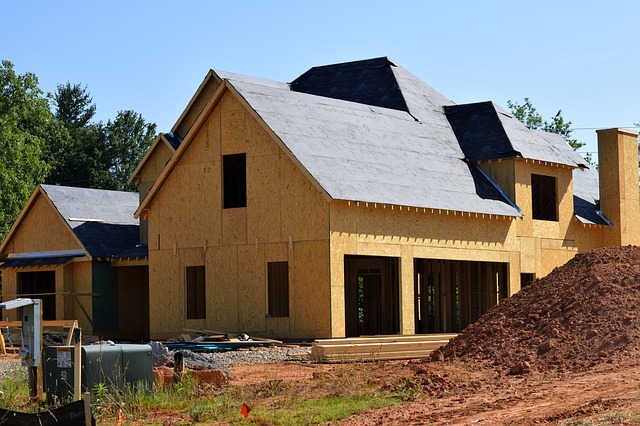 Currently there are no specific hillside building standards other than those that relate to municipal building codes. However, Community Development Director Sol Blumenfled said that applicants must submit their plans to a geotechnical engineer. Jackson, who lives on Cranks Road, did hire a geotechnical engineer in conjunction with his plans and in accordance with city regulations. The engineer issued a report deeming the soil “acceptable” but this has not alleviated the concerns of other Culver Crest residents. Martin Feinberg, Culver City Realtor, remembers when Culver Crest was the location of a significant mudslide on Tellefson Road in February of 2005. The slide destroyed four homes and ended up costing the city $3.2 million in compensation to the homeowners. Jennifer Hodur, who lost her home at that time, does not understand why further construction is even being considered. “I’m troubled and frankly baffled how anyone can think that this project is anything other than a ticking time bomb,” she said. Other Culver Crest homeowners worry that the number of large out-of-scale residents—known as “McMansions”—are putting pressure on the infrastructure and leaving the neighborhood vulnerable. Especially considering the area’s history of mudslides. 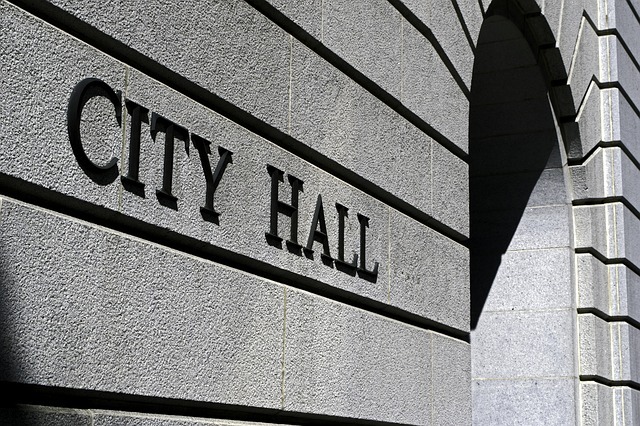 Because City leaders had already designated their March 6th meeting to hear budget work plans from city departments, they decided to consider the moratorium at a special City Council meeting on March 20th. Members of the community are invited to attend and participate. The meeting results could have an impact on Culver City Real Estate. The full agenda for the meeting can be viewed at www.culvercity.org/agendas. Martin Feinberg, Realtor, encourages all Culver City residents to attend. Comments Off on Culver City Council to Consider Culver Crest Building Moratorium on March 20.